Even while online payments are becoming faster, more secure and more flexible, many consumers are still hesitant to trust sending their hard-earned money into the digital frontier. However, the scares of yesteryear — inflated prices, stolen data and disappearing purchases — are more and more things of the past. Today’s consumers and the vendors who seek their business need no longer fear these four digital financial transaction myths. The reality is that the security features on most digital financial tools have never been more protective of private information. Both national and international regulating bodies require that all entities that use electronic financial systems protect their customers from data breaches. These protections now include tamper-proof microchips that encrypt the data of each transaction, including both routing and account number verifications, making it almost impossible for that information to be intercepted and revealed by cyber thieves. Many companies also add additional layers of security protections within their payment portals, including requiring re-entry of a PIN after a set number of purchases. By protecting the originating terminal through a secure internet connection, consumer data is also protected during transmission. For users, ensuring the security of their online financial interactions starts with having a secure, password-protected internet connection. Further, when they log onto their financial institution’s site, they should look for an “s” after the HTTP address: That “s” stands for “secure.” Regularly scanning for software updates will also ensure consistency of security because many updates counteract emerging cyber threats. Today’s online debit and credit card payment processing is moving faster than ever but costing institutions less to implement and accommodate. Because automated electronic systems now handle many aspects of each transaction, human employees are no longer needed to sort or enter that data. Often, those reduced HR costs are passed on to customers, so digital banking services often result in less cost, not more. Phone service. Most companies still retain their call-in customer service lines. While some may restrict that availability to “regular office hours,” others use internet-facilitated call centers that keep the option open up to 24 hours a day, seven days a week. Customers can speak with a trained person at their convenience. Chat service. Chat combines the immediacy of a phone call with the control of a text or email. Written communications permit specific queries and answers as well as a written record of the discussion. And again, this service is often available at all times. Email service. For less immediate needs, many companies invite emailed inquiries about products or services, giving both them and their customers the opportunity to pursue an issue within their personal time frame. While it is costly to purchase, install, maintain and upgrade in-house financial security options, today’s online payment companies now offer this programming as a service hosted on their proprietary servers. By signing on to access the services, the financial institution avoids the capital expense of purchasing a system, as well as the ongoing costs of maintaining it over time. The host ensures that both the security and maintenance standards are met and is much better prepared to upgrade as threats emerge across industry sectors. Most financial sector experts agree that cash will not go away soon as a method of completing transactions. 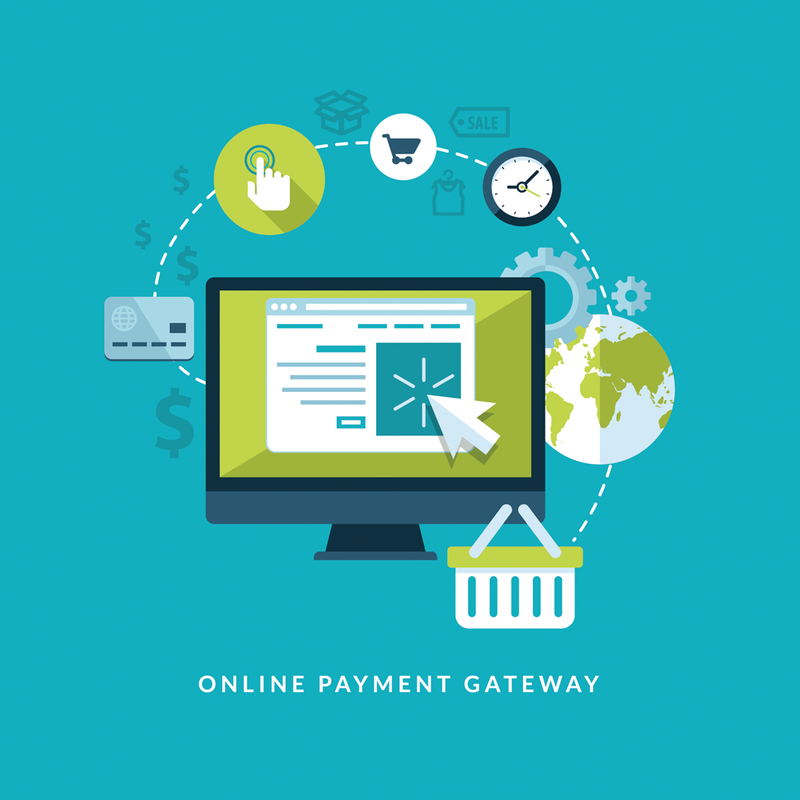 However, as online processing becomes faster and more secure, those opportunities will supplement cash as a safe, convenient purchasing option.